Hello, my name is Elyssa Antonelle and I am the founder of MickeyTravels, LLC (www.mickeytravels.com). We are a Disney travel agency, which I started in 2011. We have grown to become a leader in the Disney travel industry. In fact, we are one of only about ten travel agencies in the world that Disney Destinations has granted Platinum earmarked status to. MickeyTravels has 130 travel agents that represent us across the country and will book several thousand Disney vacations in 2017. We have won multiple awards given by Disney, as well as, been voted Travel Agency of the Year by many publications across the country. I firmly believe we are the best at what we do. 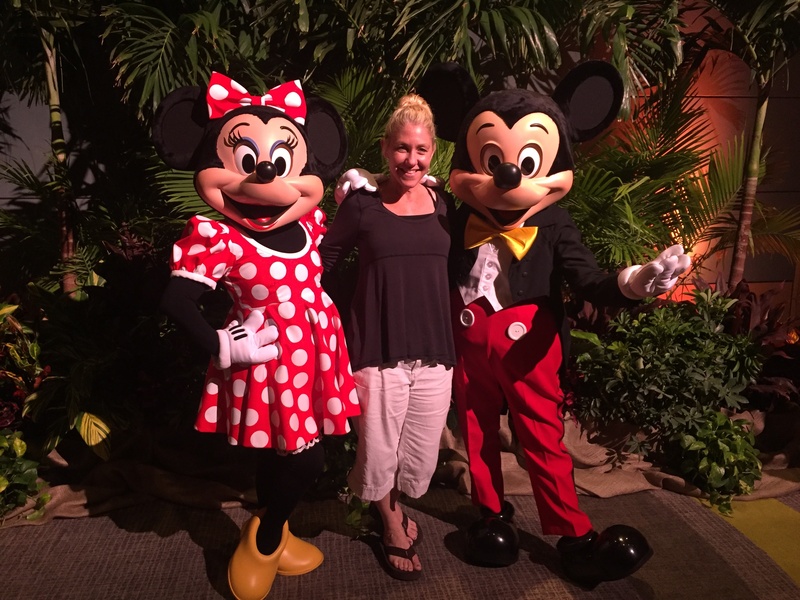 I ventured into the world of entrepreneurship after working for another Disney Travel Agency and having a very bad experience. I was the highest producer in the company, however, I lost out on thousands of dollars of a commission that I earned after the company declared bankruptcy. 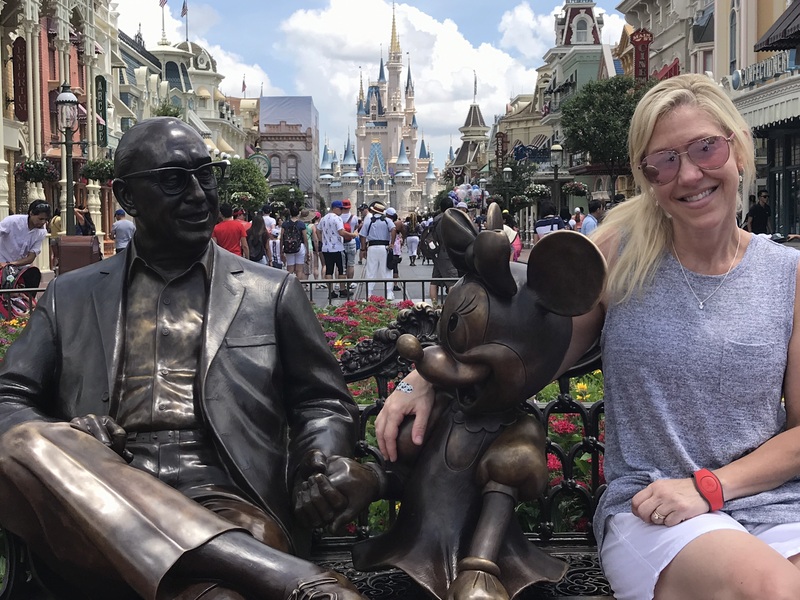 I decided I wanted to continue living my dream of planning magical Disney vacations, and at the same time, offer other travel agents the opportunity to do the same thing. We base our company on being highly ethical and always operating with integrity. This is not merely a mission of our company, but an integral part of how we operate on a daily basis. The hardship of entrepreneurship has been knowing when and how to separate work from daily life. I work out of a home office, so I never really get away from the work that needs to be done, whether it’s early morning, late night, weekends, or holidays. When dealing with clients, there is no down time for me, so I have had to learn how to balance my time accordingly. The advice I would give to young women is to follow your dream. If you have a passion for something pursue it. I don’t consider what I do to be work because I love it so much. If you love what you do, it makes your job fun, easy, and something you want to jump out of bed in the morning to do. The advice I would give to new entrepreneurs is to be driven, self-motivated, and never settle. You have to work harder and smarter than anyone else in order for you to be successful. It’s easy WANT to do something, but much harder to actually do it. With patience, persistence, and drive, the possibilities are endless. Ellen velvet and 7 others upvoted this.